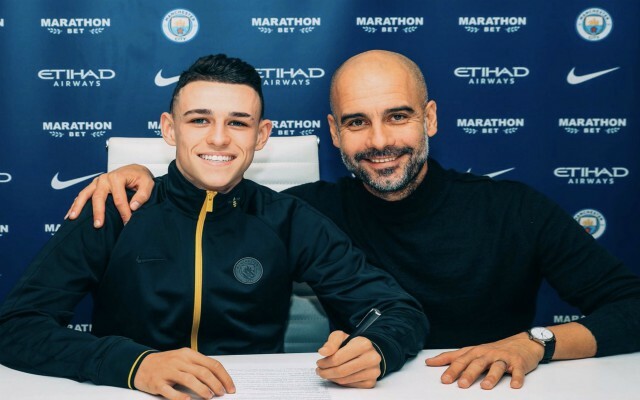 Manchester City midfielder Phil Foden has put pen to paper on a new long-term deal with the club, which will reportedly see him earn £30,000 a week. The Englishman came through the ranks at the club at youth level before breaking into the senior squad permanently in 2017 and he has since gone on to make 23 appearances across all competitions. 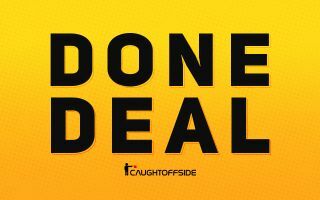 According to City’s official website, Foden has now agreed on terms for a new six-year contract at the Etihad, which will see him remain in Manchester until 2024. The 18-year-old only managed to feature in five games for Pep Guardiola’s side last season, but he has already surpassed that tally this term, appearing eight times as the team has continued their push for silverware on domestic and European fronts. Foden has already represented England from U-16 level to U-21 and has been tipped for a bright future in the game, having already shown a maturity and confidence on the pitch belying his tender age. As per the club’s official website, City’s director of football Txiki Begiristain expressed his delight after the announcement was made on Monday afternoon: “We are delighted to have secured Phil for the next five and a half years. “He is an outstanding talent and he is Manchester City born and bred so this is where he wants to play his football. Foden could be included in Guardiola’s starting line-up in the Champions League on Wednesday, with Hoffenheim visiting the Etihad in their final Group F fixture. City have already booked their spot in the knockout phase and the Spanish boss might, therefore, be tempted to blood some of the youngsters within his squad, which could give Foden the perfect opportunity to showcase his talent once again.